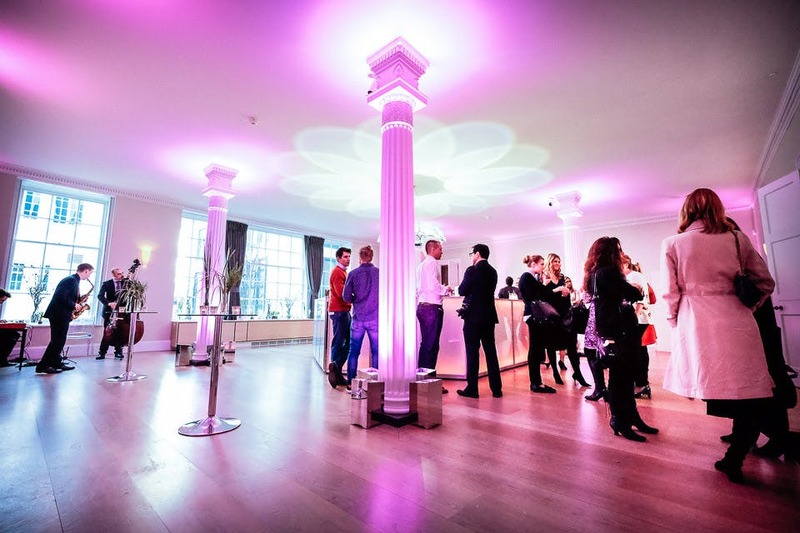 Just as the RSA enriches people’s lives, RSA house is a venue that will enrich and enliven every event it hosts. This historic masterpiece is a prime example of Georgian architecture that has been respectfully adapted with the high-quality contemporary design. Over 260 years RSA House has welcomed some of History’s most famous creative thinkers, from Charles Dickens and Karl Marx to Benjamin Franklin and Isambard Kingdom Brunel, who were dedicated to shaping the future through ideas and action. Most iconic of the RSA’s rooms is the Great Room. This magnificent space is ringed by six paintings that form the "Progress of Human Knowledge and Culture" by James Barry. This grand room is flooded with natural light from the glass-domed ceiling making it a wonderful room for receptions, conferences and weddings. 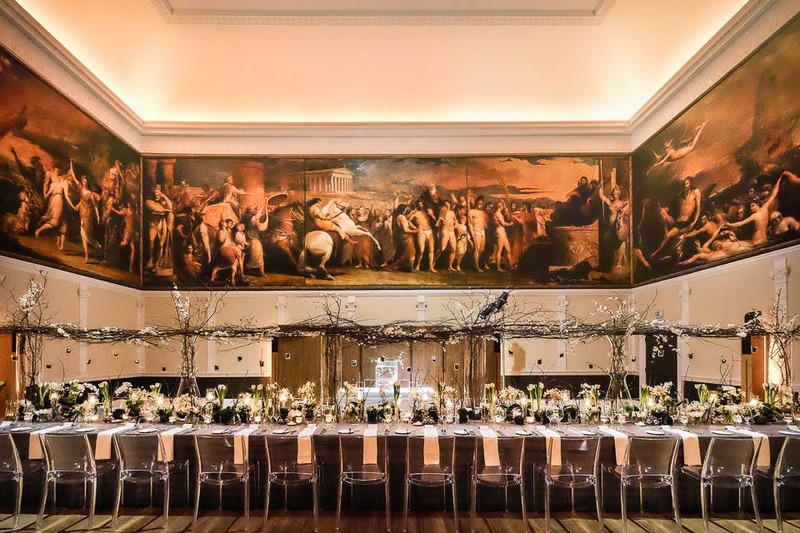 While the Great Room, with its unique glass ceiling, is certainly the grandest, RSA House offers several incredible spaces ideal a range of events. With its grand Georgian architecture, the RSA conjures quintessential ideas of London grandeur, creating a sublime sense of elegance. 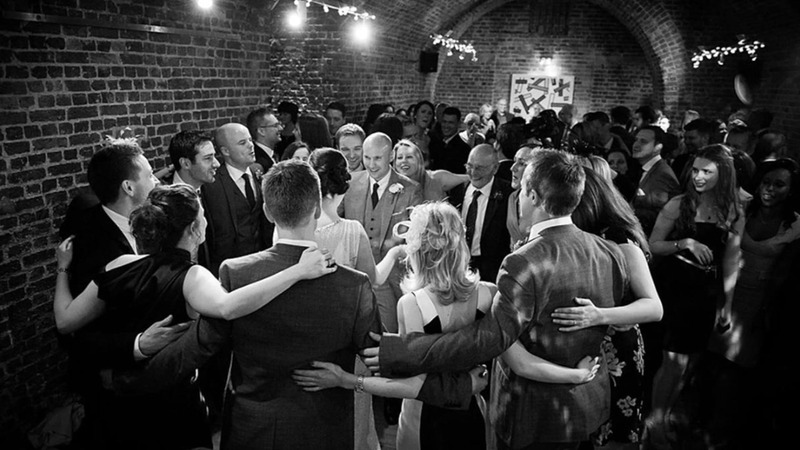 With a diverse range of spaces and its licence to perform civil ceremonies, the RSA is able to host more intimate ceremonies all the way up 150 people. Furthermore, the RSA offers wedding packages designed to reduce the stress of planning a wedding and offer you a perfectly tailored wedding experience. 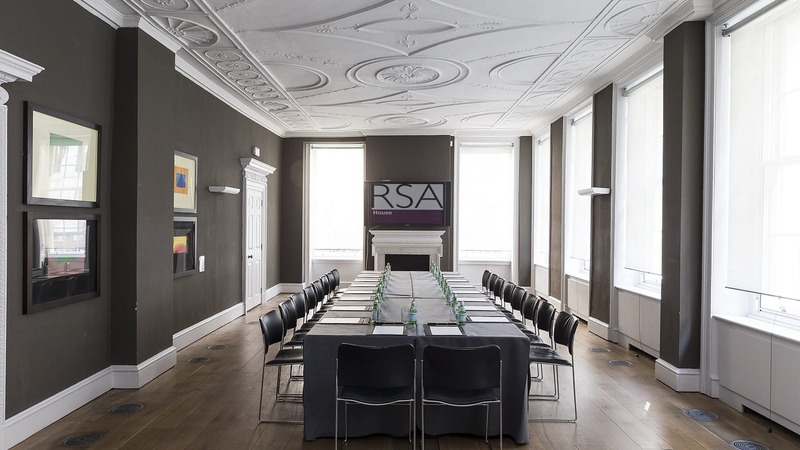 The RSA offers excellent corporate conference facilities, so you can develop your grand ideas like the RSA’s esteemed alumni, in this historic setting. The central London location makes RSA House easily accessible via public transport links, to all your guests. Delegate packages are available for both daytime and evening events, providing first class service, high specification AV equipment and catering all curated to ensure you’ll enjoy a perfect event. If you’re celebrating a birthday, achievement or anniversary, RSA House makes an ideal venue for private parties. The Georgian splendour of RSA is complemented by high-quality contemporary design making the spaces perfect for black-tie events and other elegant occasions. The hospitality and catering teams are on hand to provide bespoke service, guaranteeing a smooth event filled with delicious food and drink.